“Turn It Up is to sustainability what Hamilton is to history! 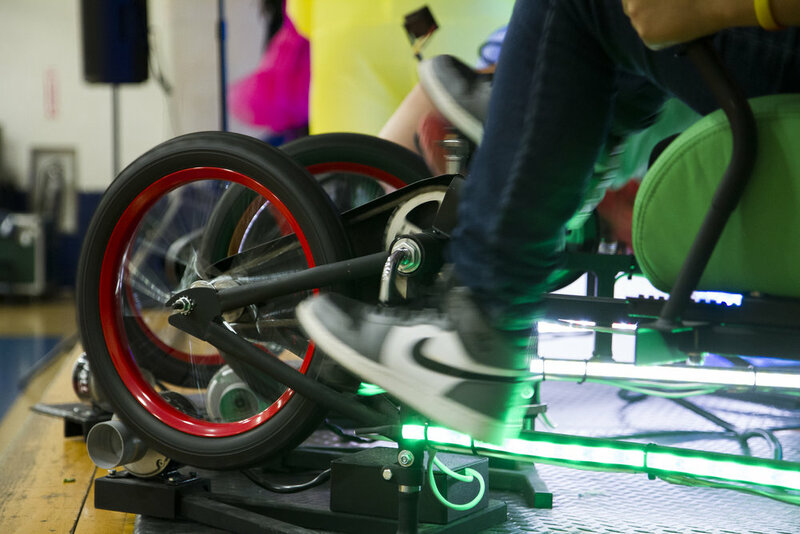 ‘Turn It Up’ is an all-school experience that gives a giant boost to your school's sustainability initiatives. If your school is just getting started with sustainable action, ‘Turn It Up’ lights the spark! and how energy choices impact climate change. 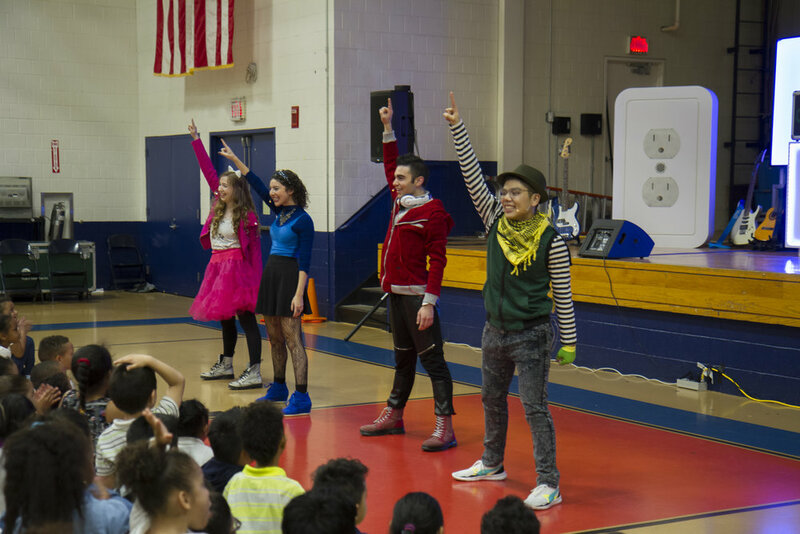 ‘Turn It Up’ teaches kids simple ways to support a sustainable environment, and how to connect with others to create maximum impact. Script written by multiple award winning writer, Paris Qualles. Music produced by Grammy winner, Jeff Bova. Produced by a team with decades of experience and multiple awards for work within the culture of both rural and urban public schools. Created by participating educators, grade appropriate S.T.E.A.M. enrichment activities are also available. Script, music tracks, set, and prop designs are available for school and non-profit adaptations royalty-free. Eco Heroes are co-creating a just and sustainable environment for life on our planet. After experiencing 'Turn Ip Up', kids become Eco Heroes. One $6.00 Gift Ticket will send one kid to 'Turn It Up'. You buy the Gift Tickets. We give them to kids. After selling ~25,000 Gift Tickets, 'Turn It Up' will commence a production run. Production runs last a month or more, and are staged for free in schools and museums. Choose a city to support at checkout. Post checkout, you will be automatically emailed a tax-deductible receipt.